Soldiers, when I give the command to fire, fire straight at my heart. Wait for the order. It will be my last to you. I protest against my condemnation. I have fought a hundred battles for France, and not one against her… Soldiers Fire! The carrot-topped commander, just seven months Napoleon’s senior, had like the Corsican distinguished himself at arms during the French Revolution. He shone thereafter as a ballsy* cavalry officer in the Napoleonic Wars — Bonaparte called him le Brave des Braves (“the bravest of the brave”). Hitching your star to Napoleon’s was a good career move, for sure. 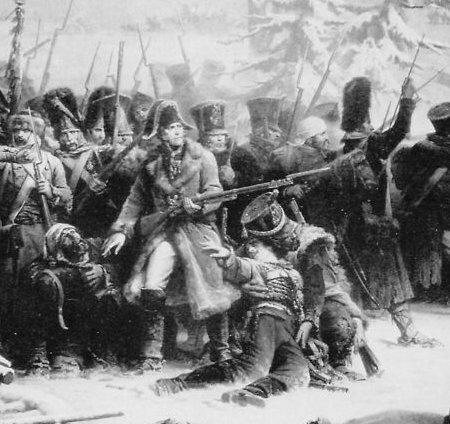 Michel Ney was named Prince de la Moskowa after the Battle of Borodino 1812. Things kind of went downhill from there. Ney was able to keep things cool with Louis XVIII, but when Napoleon returned from Elba and Ney marched out to capture him, both Marshal and army deserted to the old emperor. Ney often takes a rap for fouling up the reunion tour with a characteristically reckless cavalry charge during the Battle of Waterloo. 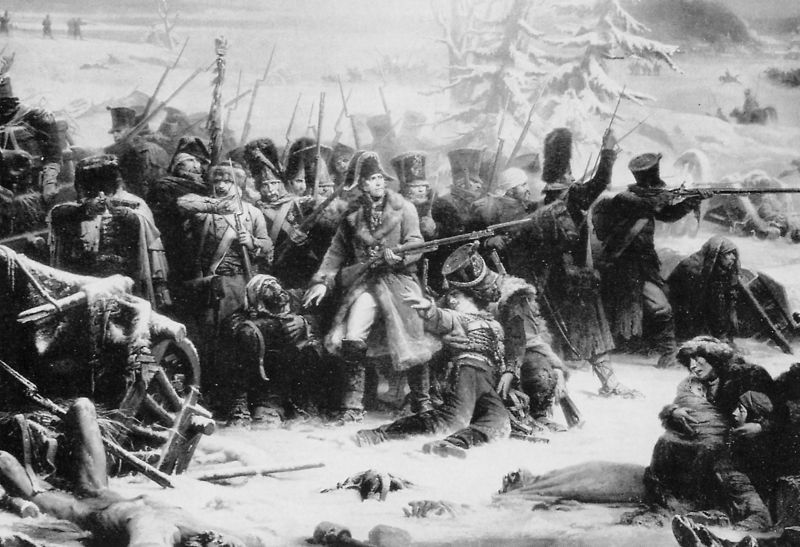 By letting himself be caught, he has done us more harm than he did [defecting to Napoleon] on the 13th of March! A vengeful Chamber of Peers, full of radical more-royalist-than-the-king types, gave him no quarter. 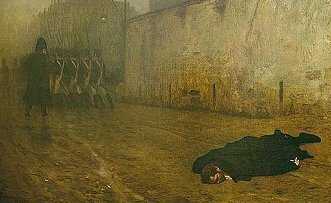 The near-unanimous conviction and death sentence were agreed by the Peers around midnight as December 6 became December 7, and the Bravest of the Brave led out near the Luxembourg Garden that very morning to suffer the sentence passed upon him. The Bravest of the Brave, a 19th-century general history of the man, is available free on Google Books, as are two volumes of memoirs (1, 2) published posthumously by his family. French speakers can find other free 19th century texts on Ney linked here. 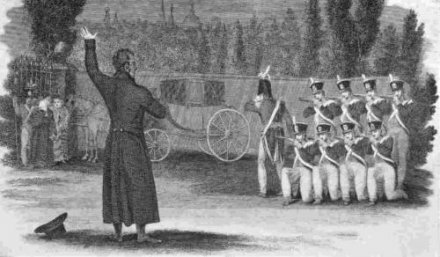 * His reputation for unshakable courage notwithstanding, John Elting says Ney was also a deft hand at executing a cavalry retreat.